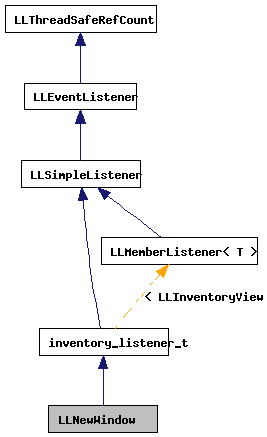 Definition at line 207 of file llinventoryactions.cpp. Definition at line 209 of file llinventoryactions.cpp. 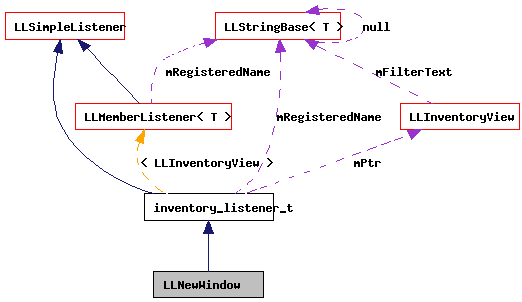 References LLFloaterView::adjustToFitScreen(), FALSE, LLInventoryView::getActivePanel(), LLInventoryPanel::getFilterSubString(), LLInventoryPanel::getFilterTypes(), LLInventoryPanel::getModel(), LLFloaterView::getNewFloaterPosition(), LLControlGroup::getRect(), gFloaterView, gSavedSettings, left, LLMemberListener< LLInventoryView >::mPtr, LLFloater::open(), S32, LLInventoryPanel::setFilterSubString(), LLInventoryPanel::setFilterTypes(), and top.